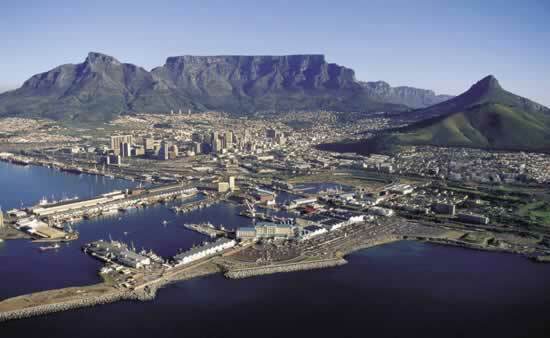 We offer all of these courses in Cape Town. 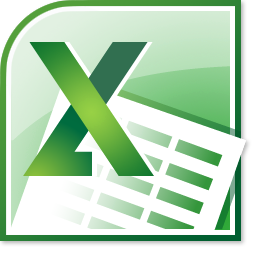 Our Excel courses in Cape Town, typically have less than 6 delegates attending, so you are guaranteed individual attention. The training centre in Cape Town is easy to get to and offers free parking. But we always take care to ensure that the Excel training you receive is delivered at a pace to suit you.